All reading this now use the Internet.Lets have a look at some lesser known facts about internet. The first message ever relayed on the internet was"LOG". They had intended to type LOGIN , but after three letters the server crashed and only LOG was transmitted. It was at the MIT in 1960. The first website was http://info.cern.ch/ , it went online on August 6 1991. Over 75% of the total email messages are spam.Over 247 billion email messages are sent daily. The internet contains 5 Billion terabytes of data that could fit into 200 million Blu Ray discs. 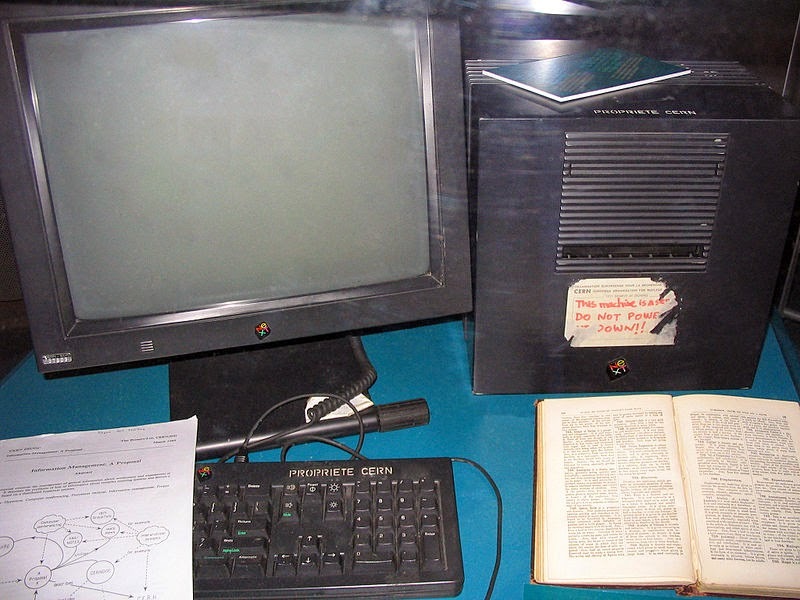 The NEXT computer which was used by Tim Berners Lee (founder of WWW) became the first web server. The first Internet search engine was Archie created in 1990. An average webpage visit less than a minute.